ABCW Winguel and Animals is an educational game for Android and iOS, where you and your children will have fun playing. In animal's game mode, you should get the right letters and write the name of some animals. 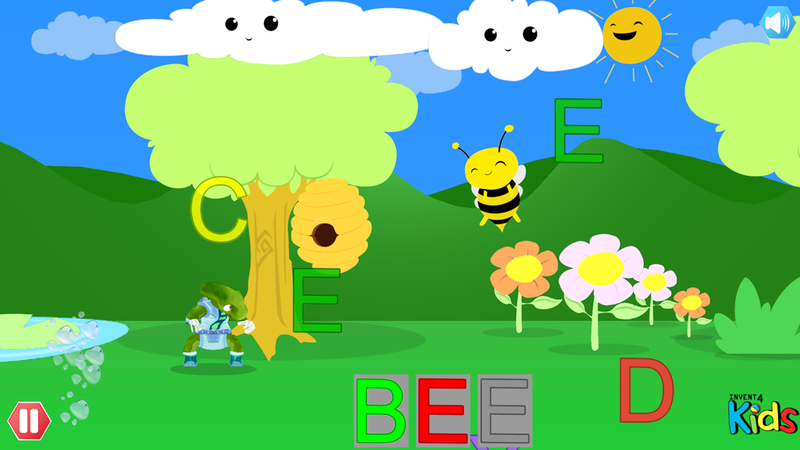 Within the letters' mode your kids can learn and practice how to draw the letters. 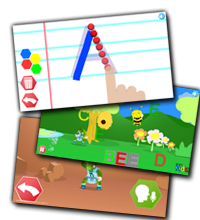 ABCW is a game designed for children in alphabetization ages (3 +). The game has two languages​​, English and Portuguese, and can also be a first contact of your children with a second idiom. Winguel and Animals is planned to be more than a game, but a powerful educational tool that can be used in classroom and at home. Download the game for free, and enjoy playing. Fun and education for our children. 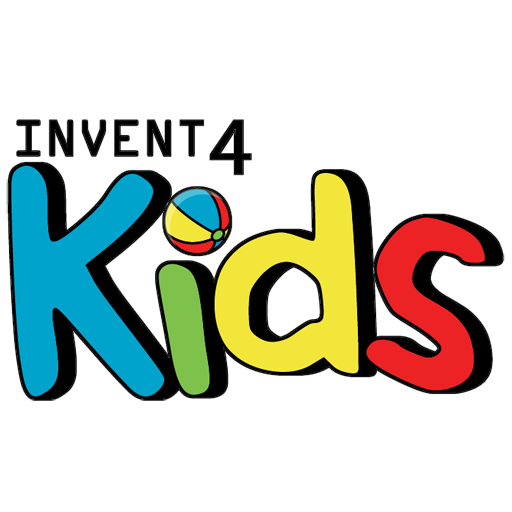 This is the thought of Invent4 Kids, a company that develops targeted and planned digital games for children. The idea is to use communication and interactivity afforded by games, bringing content, information and activities that can help the development of our children. The learning of languages​​, mathematics and even the development of logic, are good examples of how a game can be more than just fun, but a learning tool. And this line that we are planning our products, to our children play, have fun and take something else. Invent4 Kids is a mark of Invent4 Entrerenimento Ltda (© 2013).